The Fort Worden Workshop weekend is the Seattle Branch's annual dance workshop held at Fort Worden State Park just outside of Port Townsend, WA. Since it began in 1974, the annual Fort Worden Dance weekend has been a place where Scottish Country dancers from the Pacific Northwest and around the globe can gather to dance, improve our techniques, and have fun. Traditionally the Fort Worden weekend starts with a Welcome Dance on Friday evening, after participants have registered and settled into their lodgings for the weekend. 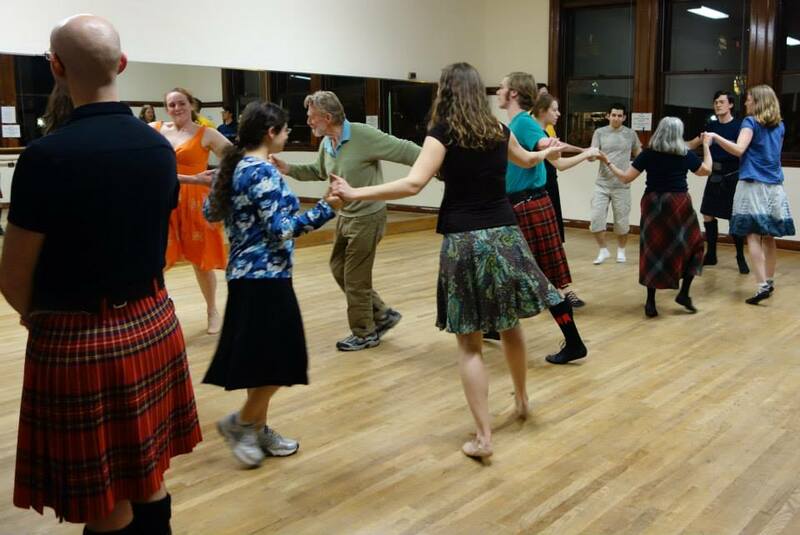 Dancing is usually followed by a Ceilidh where our weekend guests share their talents. On Saturday, there are two classes in the morning and one after lunch. To fill in the remainder of the afternoon you can go to an optional ball walk-through, a beach walk, a visit to near-by Port Townsend, enjoy a relaxing foot massage, take a nap--your choice. The evening Ball opens with a champagne reception then a Grand March leads off the dancing. There are many after-parties where weekend guests gather to jam, sing, chat, eat and drink. ​Sunday morning is a general session for all participants; it is a great time to learn from a teacher perhaps missed on Saturday and to dance once more to our musicians. 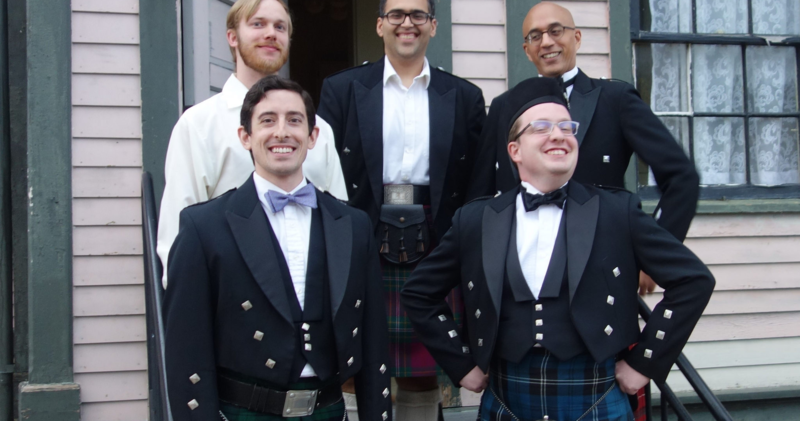 The weekend comes to a close with thanks, farewells, and “Auld Lang Syne”. This year we are also offering a Friday afternoon Teachers' Workshop taught by Jimmie Hill. The workshop is for people who teach Scottish Country Dance (teaching certificate not required) or experienced dancers who are considering becoming a teacher in the near future. It will take place on Friday, September 6, 2019 from 12:30-3:30 at Erickson Hall. Keys must be returned to the registration desk at Erickson Hall by 10:00 am!